How to buy computer office furniture online? Visiting a market in order to physically inspect computer desks is a good idea. However, for those who have little time to spare or due to some other responsibilities cannot visit the actual store, these markets/retail stores are offering virtual portfolios of computer office furniture. These virtual portfolios can be accessed by using the internet anywhere at your office, home and via cell phone even on vacations. During online shopping, the provided details or figures about the product are the customers' only friend. 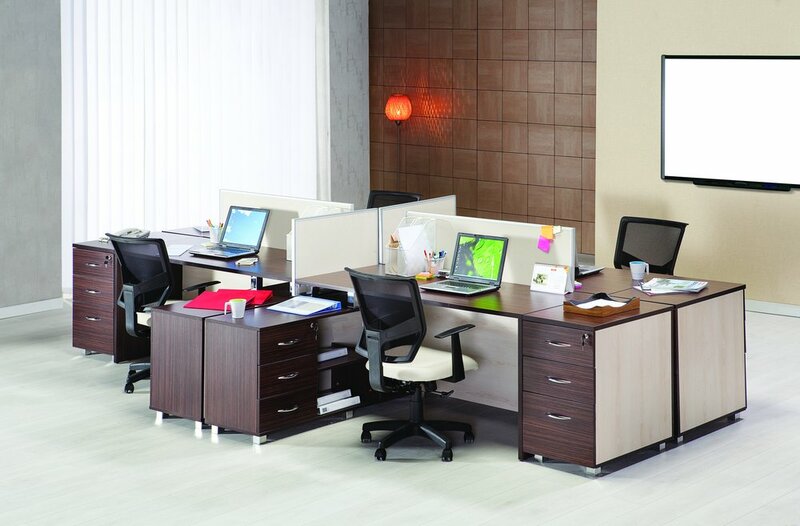 The customer may know about the dimensions of his or her office but cannot analyze and ensure the dimensions of computer office furniture displayed virtually on the store's website. Therefore, the customer should read all the dimensional specifications of the product or the computer desk that appeals to him visually including its styling or color. Given the dimensional specifications he should ensure that this computer furniture would fit the available space in his office. Computer office furniture is one of the most important furniture items in your office. For example, if you already have a computer desk, you should consider upgrading it. If you are searching for a new computer desk, you should therefore be very conscious about its specifications. No matter what situation you are in, you should keep these few suggestions or tips in mind.